Now I make YouTube videos, a podcast with my wife, and have authored two books. They all primarily center around my relationship with Jesus and insights or things I’ve gained from studying the scriptures. And so many times when I travel and speak or see you guys out and about, I’ll get asked how I mark out time in my day to read, or how do I get excited about the Bible, or how do I apply it to my life. And because of that I’ve wanted to put this resource together for a long time. And it’s crazy to think about how far technology has come and how much that helps us in our Bible Study. I have crazy bible software now where I can practically travel into the future with Marty McFly it’s that powerful. And even though I’m still learning and growing, I’ve picked up a few helpful tips and ways to nurture Bible study where it becomes fresh and exciting and I want to share those with you guys. I’ve met a lot of folks who have that desire but don’t know where to start. So I created this e-course for you. You love Jesus. You maybe have known him for 20 weeks or 20 years. You have the app on your phone, a study bible, and a devotion in your email every day but you still don’t feel like you have the daily discipline and practices in place to start reading it and getting the most out of it. I know this e course can change that for you, and I want to help. Honestly I don’t bring up a ton of greek or Hebrew or much complicated stuff. It’s just me sitting on my couch talking to you like we were having coffee and giving you multiple things to start and implement today. Also at the end of the course I’m going to point you to a week long reading plan that I specifically created for you as a way to put it into action so you can start right away. 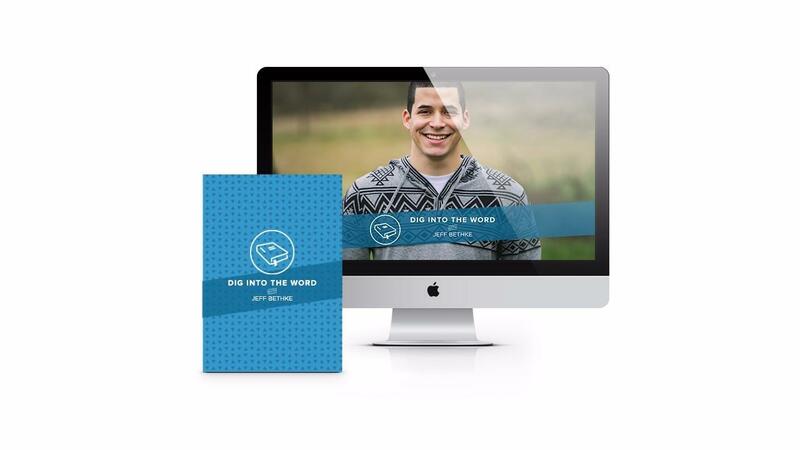 For the price of only $78 you get Jeff's course Dig Into the Word and Alyssa's course Power Of The Psalms. BEST VALUE! This package is for all our digital products plus the latest two books. You get Love That Lasts full experience! You get my e-course called Dig Into The Word, Alyssa's e-course on the Power Of The Psalms, and our latest 2 books 31 Creative Ways To Love and Encourage Him and Her. Instead of paying over $130, you get it for $199 and we will ship anywhere for free. I will even throw in my Spoken Word album.